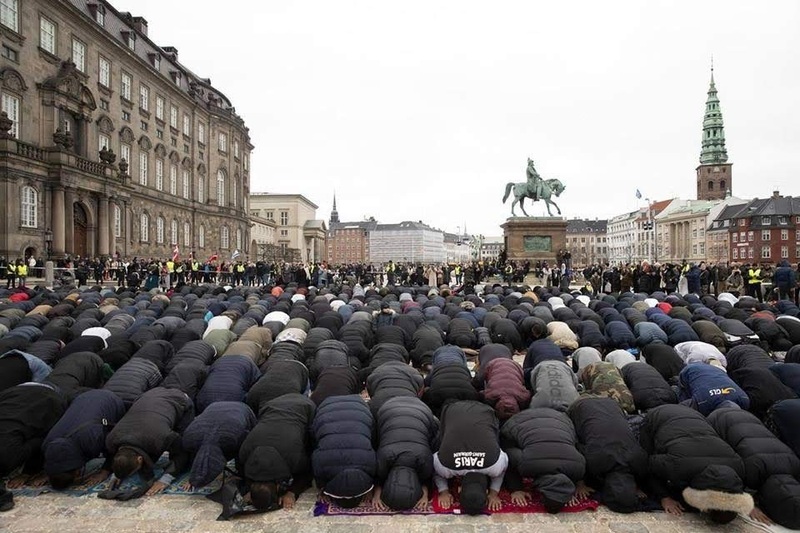 On Friday the 22nd of March 2019, Hizb ut Tahrir / Scandinavia organized a historic event in the centre of Copenhagen, the capital of Denmark. In front of the Danish parliament, the jumah prayer was performed in support of the martyred brothers and sisters in Christchurch, New Zealand and to hold the politicians, in Denmark and throughout the West, responsible for the hateful, hostile climate towards Islam and Muslims, which spurs abuses and crimes such as the horrific massacre in New Zealand. Next PostWilayah Pakistan: Remembrance of 23 March Let Muslims Work to Re-Establish the Khilafah!